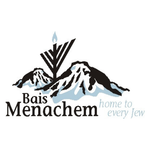 Bais Menachem hosts a weekly Sunday Yeshiva Program from 10:30am-12:30pm with small group learning opportunities, special presentations, and a catered lunch. 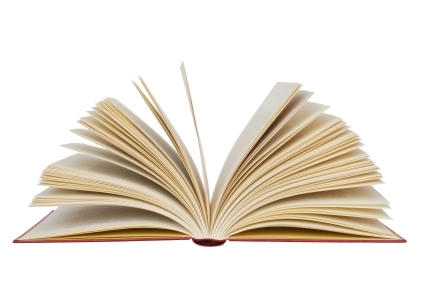 This program will expand to Thursday evenings later in the year. 12:15 - 12:30pm | Catered lunch.